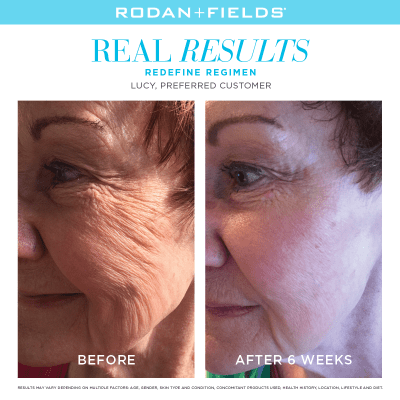 Created by popular Dermatologist Dr. Katie Rodan and Dr. Kathy Fields, this award winning skin care line can help you re-define, reverse, smooth, and enhance your skin. 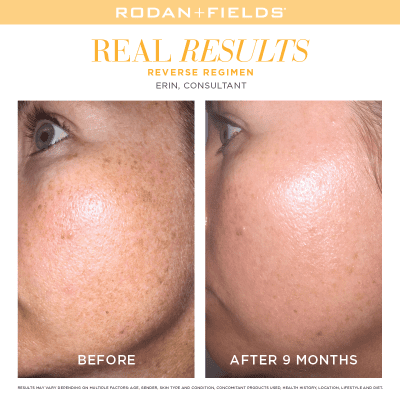 Whether you are looking for an anti aging line, acne solution, or daily skin care regime, Rodan and Fields has the perfect solution for you. 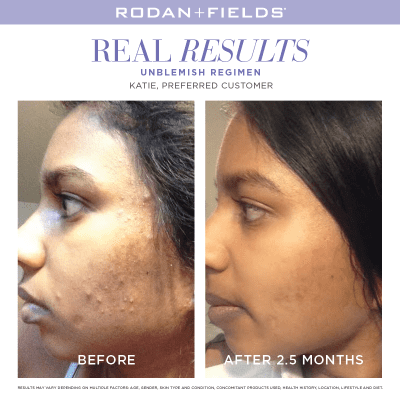 Featured in Allure, Total Beauty, Fitness, and Bizaar magazine. 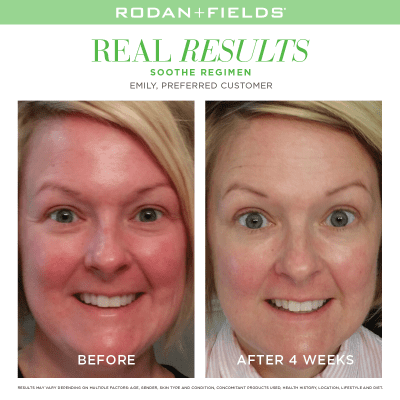 Ask your office about Rodan and Fields for amazing skin care results.